WoFF: World of Film International Festival Glasgow is setting the scope of its first Commonwealth Student Competition on the UK and India. The Festival’s spirit to promote independent filmmaking and emerging cinemas from around the world, in conjunction with the Student Competition’s focus on the Commonwealth countries, puts both UK and Indian cinema in the spotlight for the 2015 edition of the festival. An open call to all UK & Indian film schools, the festival will showcase the work of current film students and recent graduates and the student contest jury will award the best film at our closing ceremony on October 4 2015. All films must be between 1 and 25 mins in length and can be fiction, documentary and animation. There is no limit on submission for each film school, but only three (3) films per school will be selected to screen in official competition. 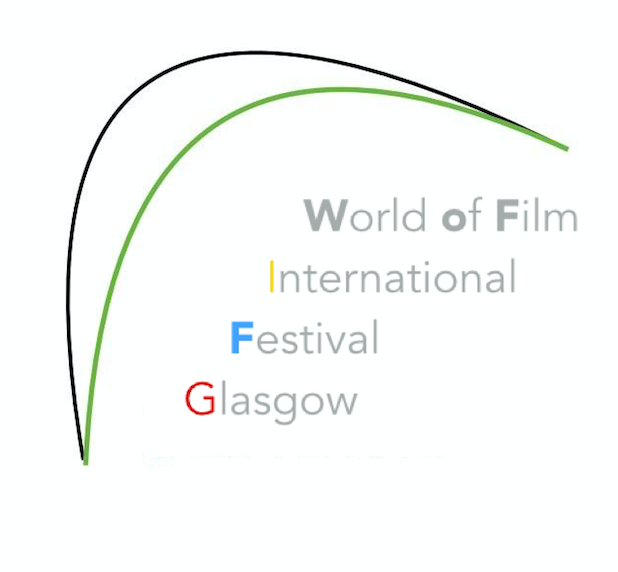 WoFF: World of Film International Festival Glasgow is in its second edition and is set for 1 – 4 October 2015 at Glasgow’s CCA: Centre for Contemporary Arts.